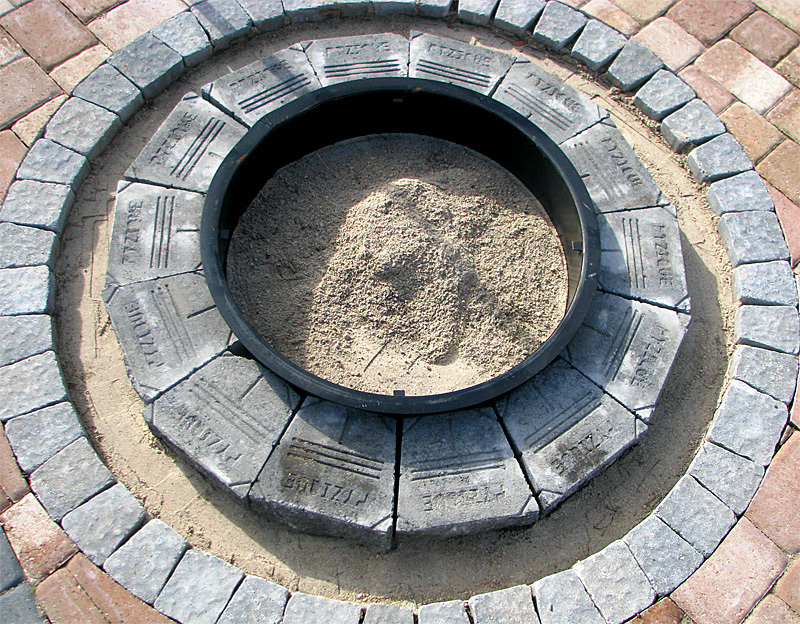 Many families have learned that once they install a firepit their backyard entertainment takes on a whole new dimension. 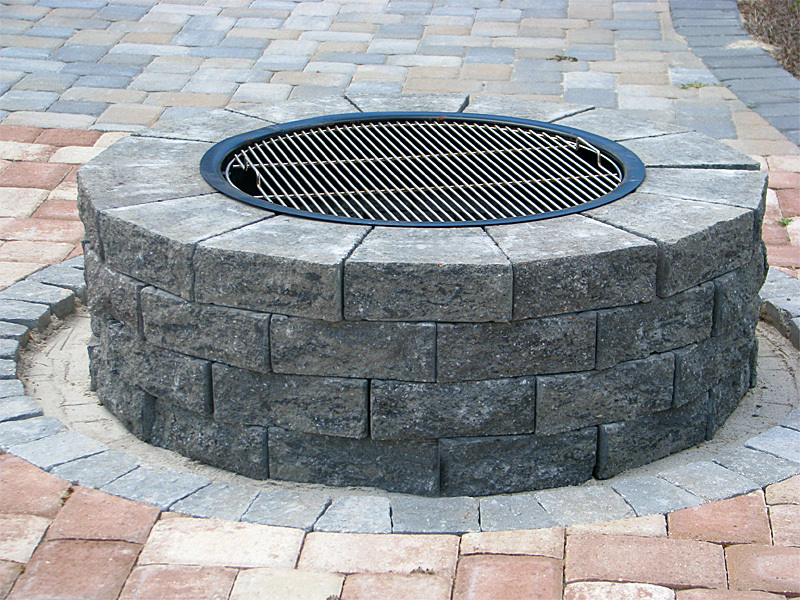 There are numerous occasions for gathering around an open fire, and having your own backyard firepit can add new possibilities to your outdoor enjoyment. 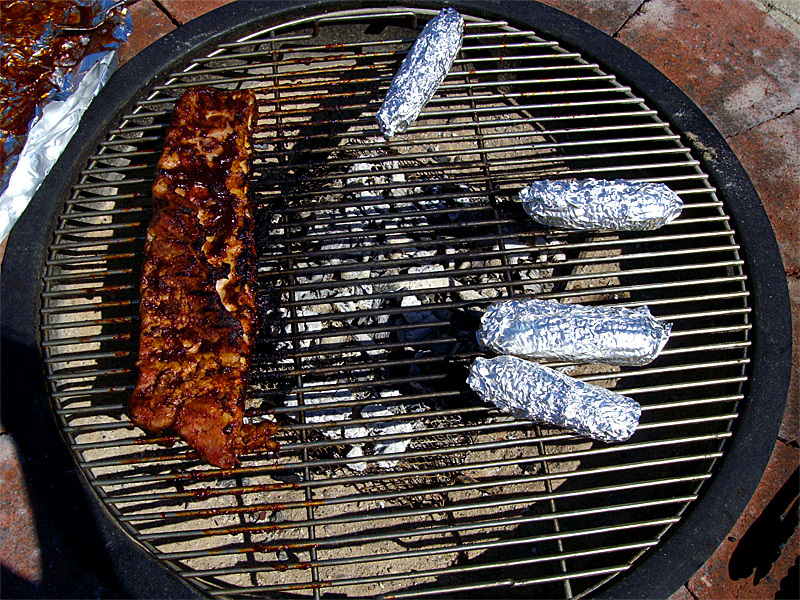 Roasting hot dogs and marshmallows can turn an otherwise dull evening into a pleasant outdoor experience. Being together with friends and family can add a unique bond to the relationship. 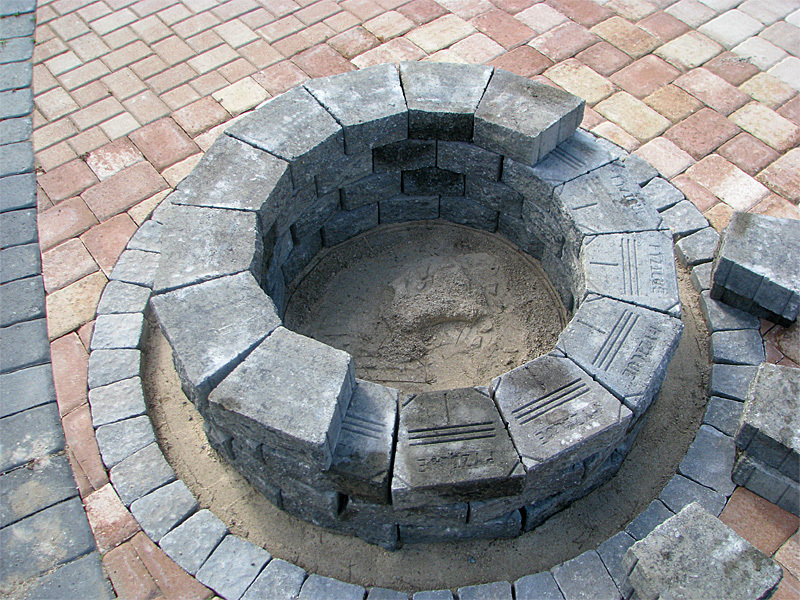 For parties and other family celebrations with a firepit backyard entertainment can last long after the sun goes down. 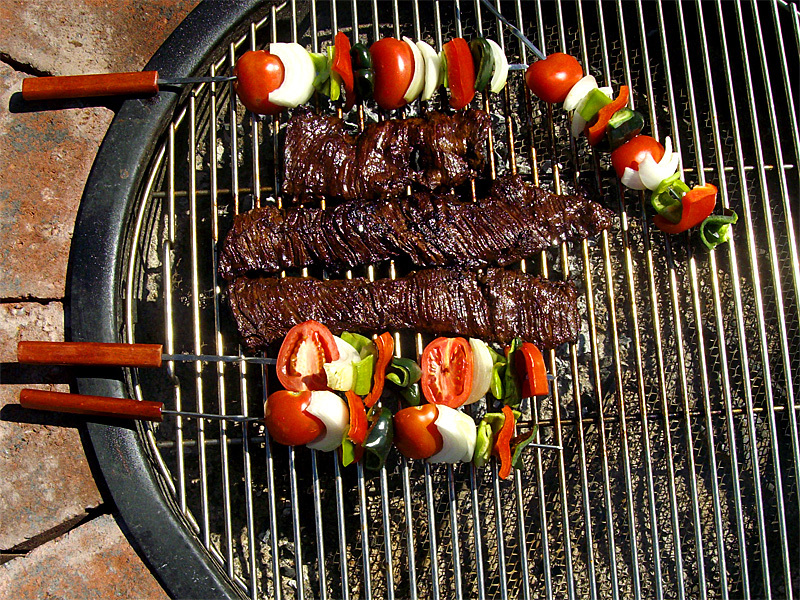 One of the side benefits, often not mentioned in the instruction manuals, is that with the smoke from a wood fire burning in the firepit, backyards remain relatively clear of fly, biting insects. 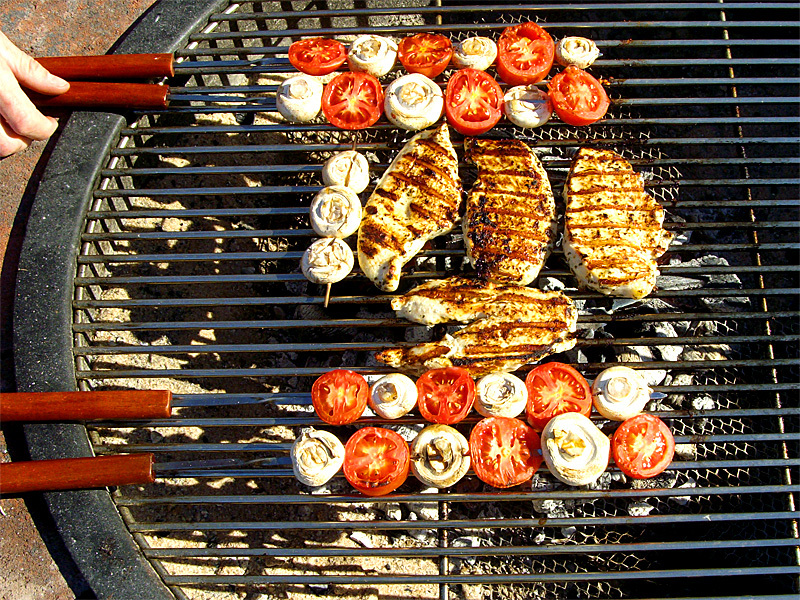 This can reduce the need for oily, often smelly bug sprays so often associated with outdoor entertaining. 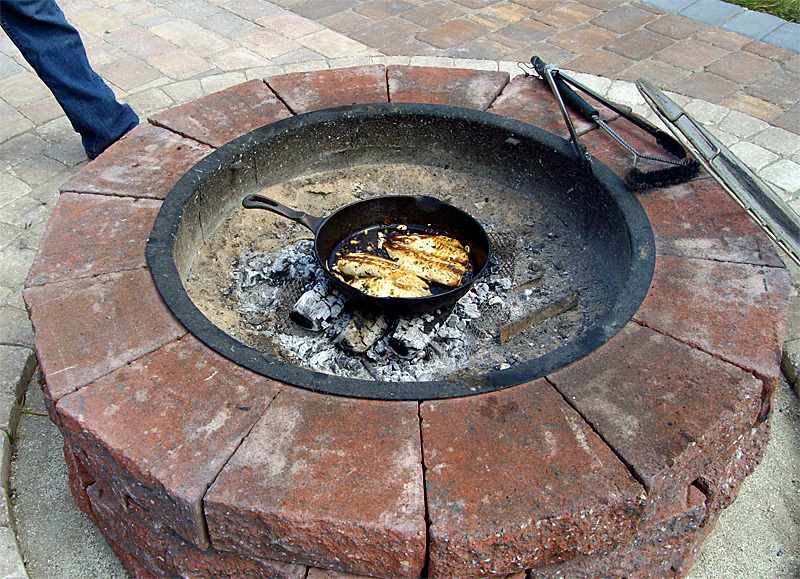 One tendency of many folks with a firepit, backyard trash should not be placed in it for burning. 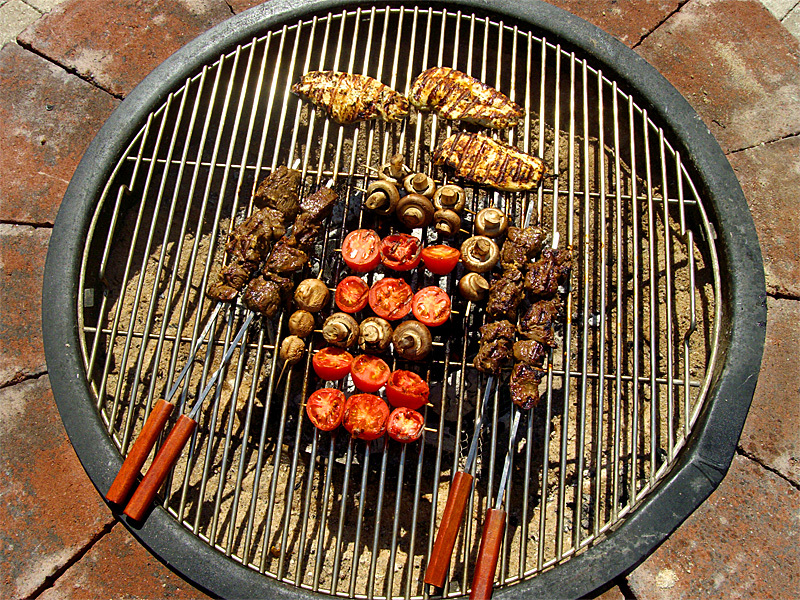 For some it is a natural tendency to take the paper plates and towels and drop them into the flaming pit. 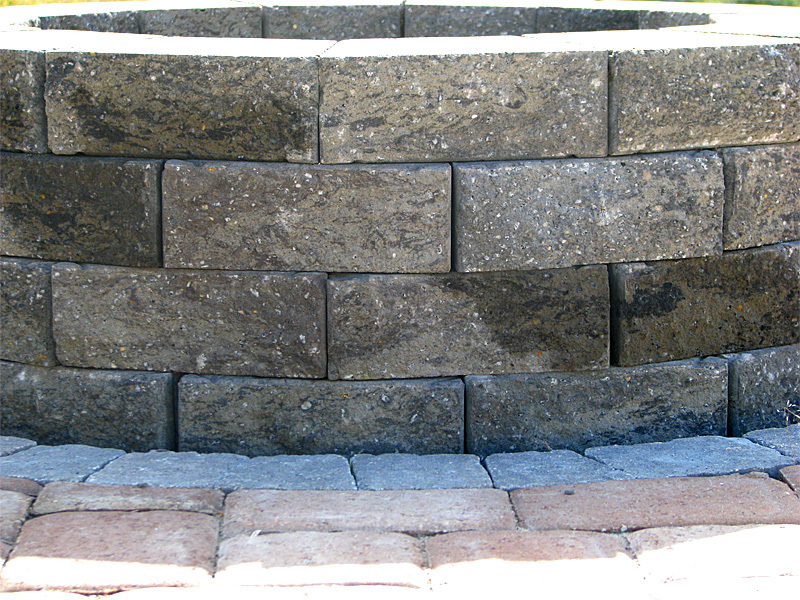 This can create a fire hazard with blowing, burning shards of paper billowing in the breeze. Landing on the roof of your house, or the neighbors, can ruin an otherwise perfect evening of entertainment. 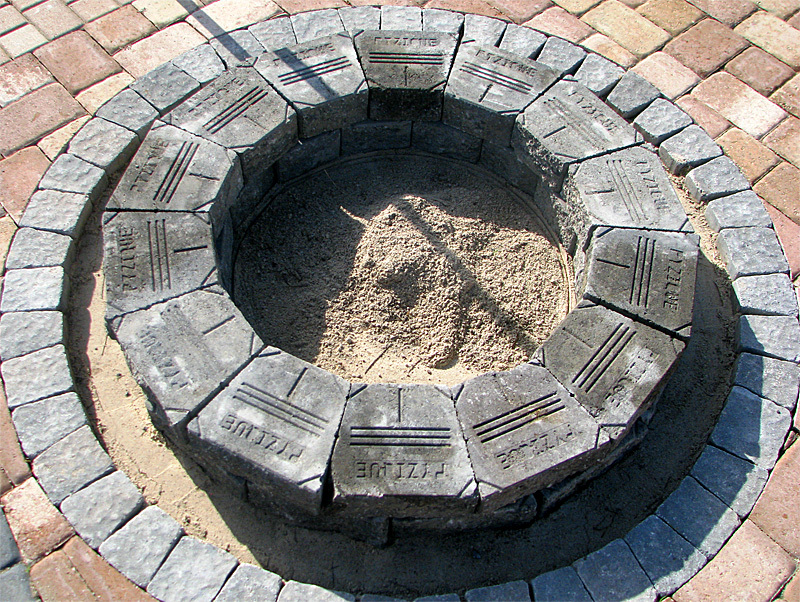 When constructing a firepit, always remember that you are dealing with fire. 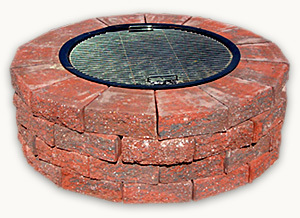 Do Not place the pit close to the eaves of any building or under trees, and never place anything flammable close to the pit. Remember to NEVER leave an unattended fire in the pit. 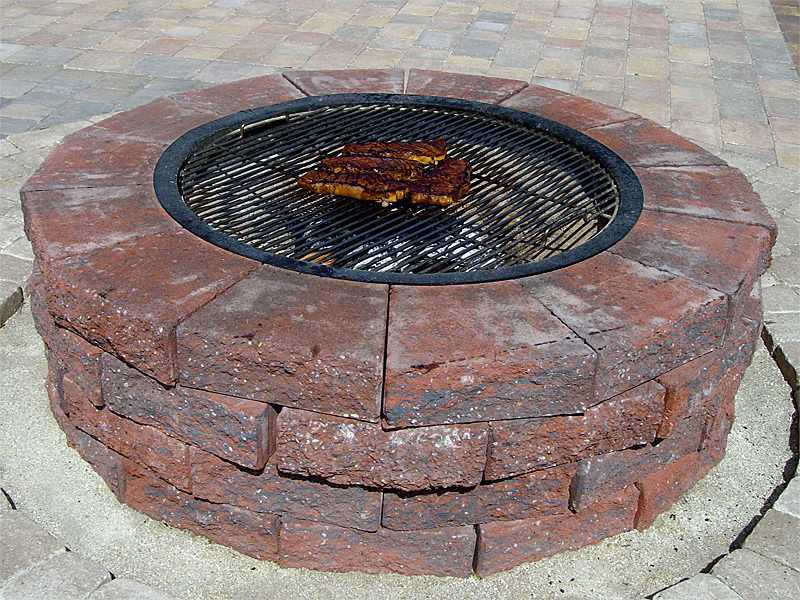 The firepit blocks have angled edges to make a total approximate diameter of 49� with an opening of 30�. 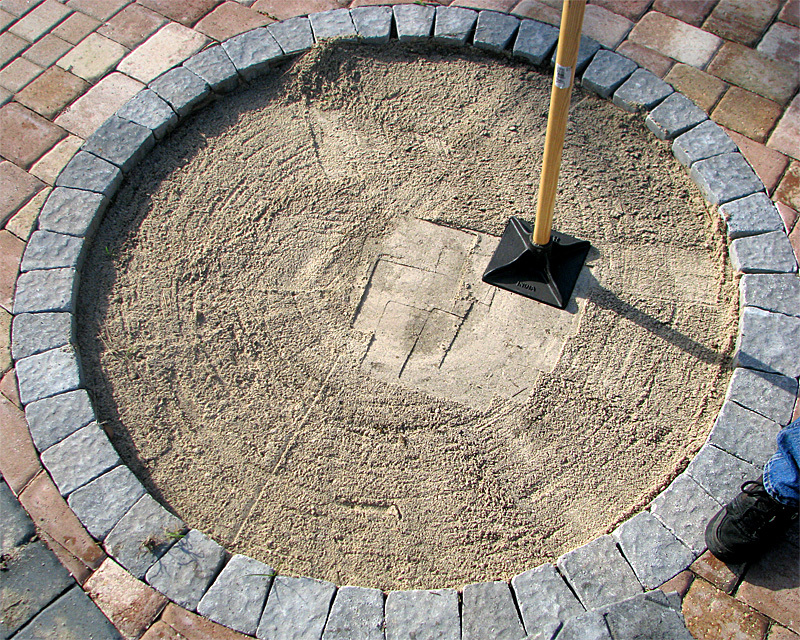 It is not necessary to bury any of the firepit blocks in the ground. 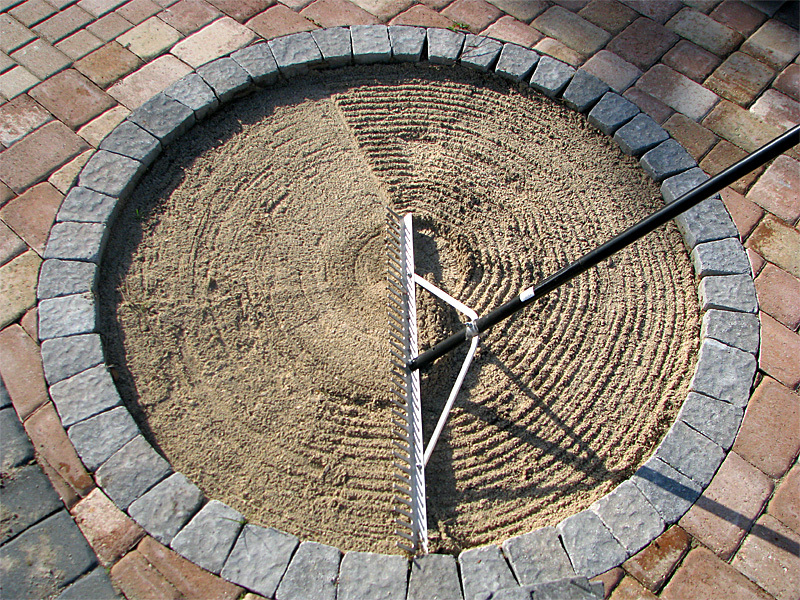 You may put the blocks right on top of a fire resistance surface. 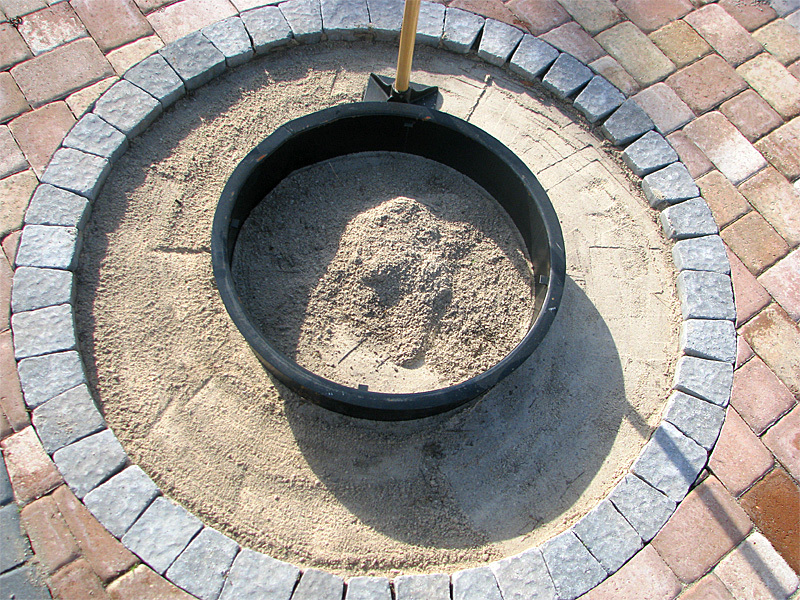 If you choose to use the firepit as a grill kit you can fill the pit about � with sand to have the fire closer to the grate, for easier cooking. 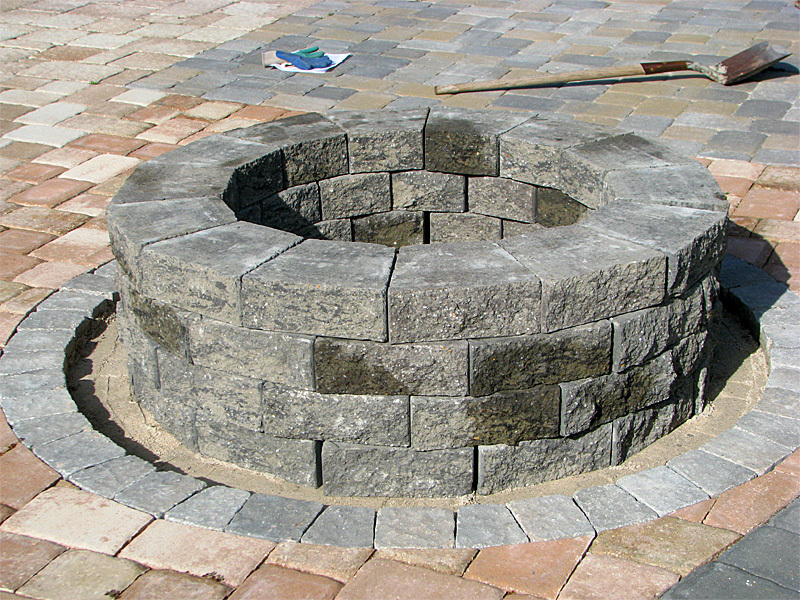 * It is not recommended to build extremely large bonfires in your firepit.